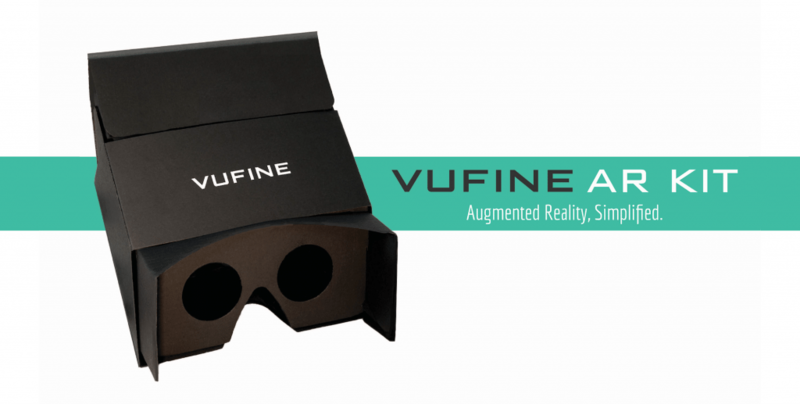 Introducing the Vufine AR Kit | Vufine | Wearable Displays, Simplified. 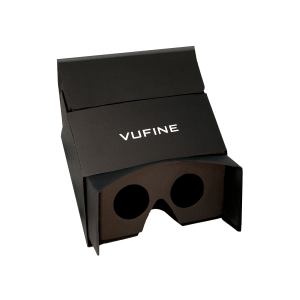 The Vufine AR Kit is currently available through our online store for $14.99. AR apps created for smartphones have come a long way and are only becoming more sophisticated and engaging. Augmented and mixed reality headsets are more prevalent than ever, yet their pricing and implementation are still extremely prohibitive. The near future of consumer AR will be defined by the smartphone, and the possibilities of smartphone based AR have near limitless potential for gaming, entertainment, education and more. From our inception on Kickstarter, we’ve felt a strong connection to our amazingly creative backers and the community that has expanded around them. With the Vufine AR Kit, we hope to further empower developers to create engaging content for their users. 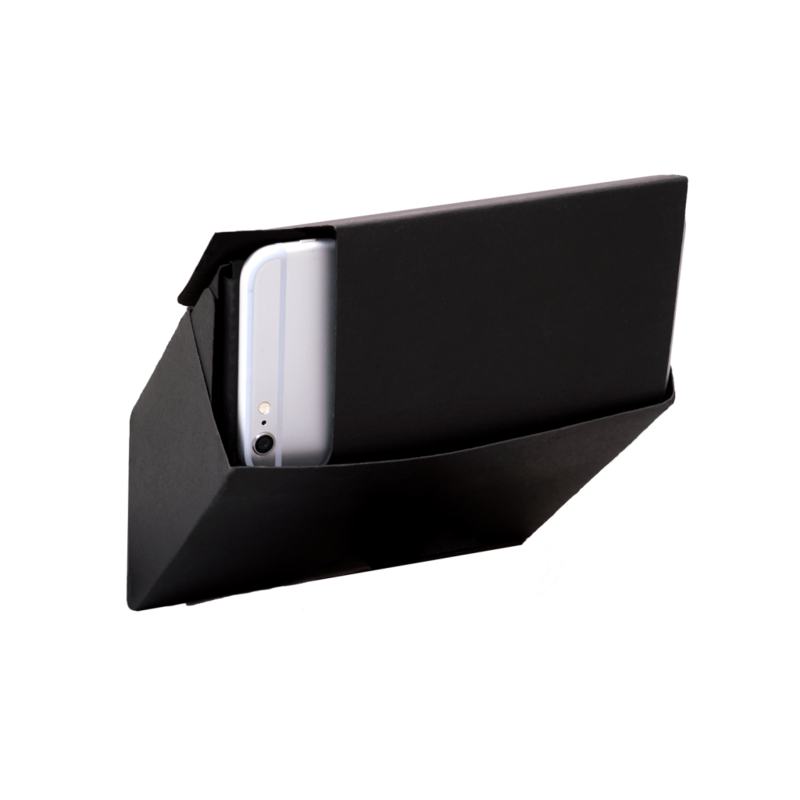 The Vufine AR Kit was designed to be the most versatile, streamlined cardboard AR on the market. Our AR kit utilizes a simple set of optics that takes advantage of the full screen resolution as opposed to halving the screen with stereoscopic optics. Further, the removable sleeve on the Vufine AR Kit allows you to switch between look-through AR apps and overlay AR apps. Look-through AR is characterized by simply augmenting reality as viewed on your smartphone screen. Overlay AR is defined by overlaying the augmented elements on top of reality and is generally only attainable from more complex optics or through proprietary apps. 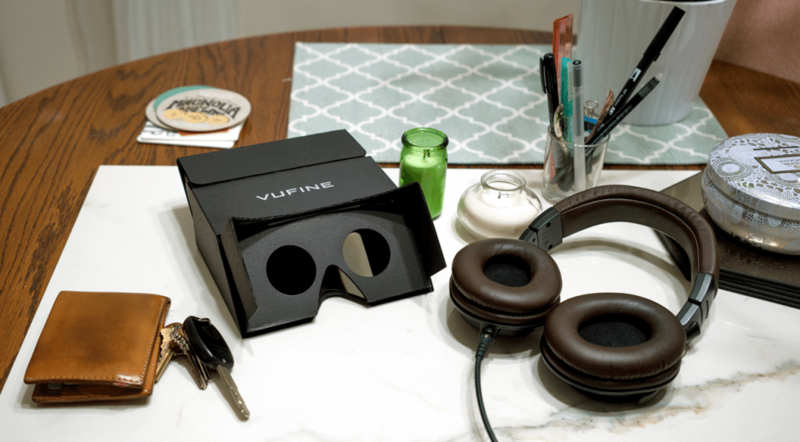 Though look-through AR is more common among smartphone applications, the multi-functionality of the Vufine AR Kit will allow developers room to craft the apps they want to without restricting them to a proprietary dev kit. The best part, by not restricting developers, we give them as much room as possible to create great content for users. The Vufine AR Kit is compatible with most AR capable smartphones including but not limited to: the iPhone 7, 7 Plus, 8, 8 Plus, X, the Google Pixel, Pixel XL, Pixel 2, Pixel 2 XL, and Samsung Galaxy S8. Some smartphones may be too small to sit securely in the AR kit and may slide out of the enclosure if the user is not careful. Please double check your smartphone is firmly in place before using the Vufine AR Kit. Vufine, inc. is not responsible for any smartphones damaged due to user error.